BitTorrent may be the name associated with illegal sharing and copyright violation, but the technology is one that makes it remarkably simple to quickly download files—a useful tool for those who endured long waits when using other services. 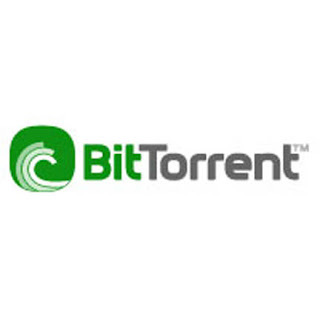 There are many BitTorrent clients around, but the official BitTorrent client is the granddaddy of them all. The latest 7.2 Windows build (there's a 7.0 Mac OS X and Linux version available) is virtually identical to the company's own uTorrent client, but differs in the fact that it's positioned as the groundfor those fresh to P2P sharing go to get their feet wet—uTorrent is where longtime users participate in experimental research and development features. Overall, BitTorrent is a capable client, but Vuze (a competing BitTorrent offering) offers a superior all-around experience. Note: If you download copyrighted content, be prepared to pay the penalty. The Motion Picture Association of America (MPAA) has not only closed down torrent sites, but sued peer-to-peer server operators; the Recording Industry Association of America (RIAA) has sent out nearly 2 million copyright infringement warnings.